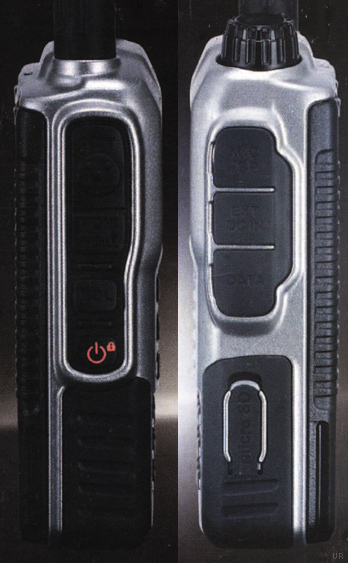 The original FT1DR offered a new level of technology that you can hold in your hand. 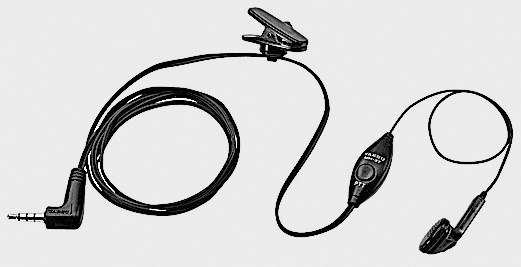 This 2 meter/440 HT provides both analog and digital communications on both bands with up to 5 watts. 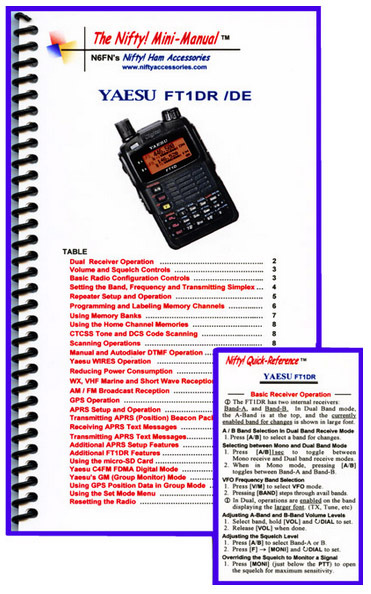 This new HT optimizes the merit of digital communications with 12.5 kHz C4FM FDMA. Enjoy wideband receive from 500 kHz to 999 MHz (less cellular frequencies) including the AM and FM broadcast band. Solid AM band reception is enhanced with a built-in bar antenna. 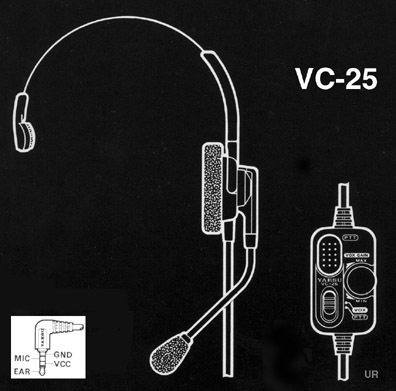 Other features include: vibrate function, GPS with logging and exchange function, image transmit (QVGA 320 × 240), WiRES, optional camera microphone, mini-USB port, Micro-SD card port. And it is robustly constructed to withstand water spray (IPX5 rating). 2.4 x 3.7 x 1.1 inches 9.35 oz. 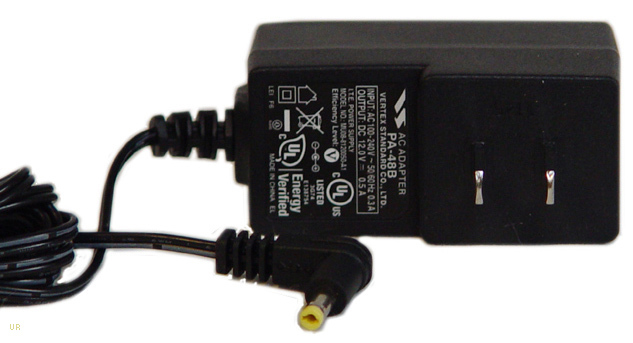 Supplied accessories included: FNB-102LI 1800 mAh Li-ion battery, YHA-72 antenna, SCU-18 SCU-19 data cable, SAD-11B or PA-48B AC wall charger, belt clip and manual. (The original FT1DR came in black or silver. Both have been discontined). 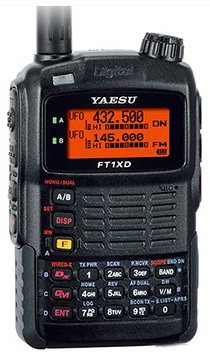 The later Yaesu FT1XDR (shown above) replaced the FT1DR. 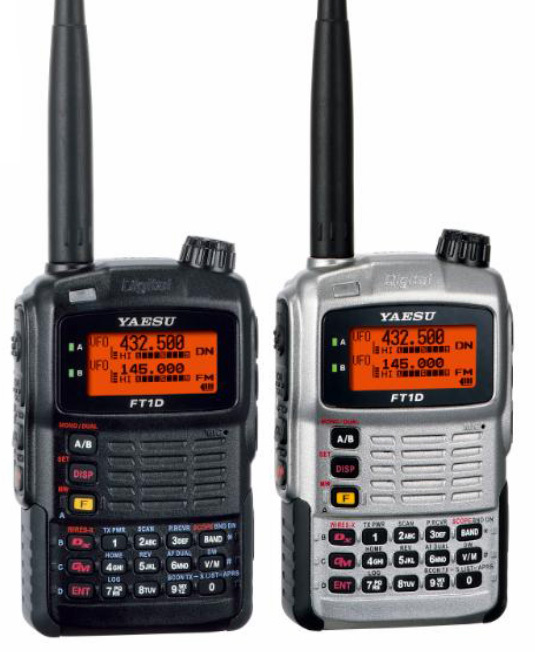 It is the same radio with an improved GPS receiver and includes the SBR-14LI battery instead of the FNB-102LI and SAD-18B AC adapter instead of SAD-11B.